The information you are viewing for this event is from Saturday, Jan 12, 2019. 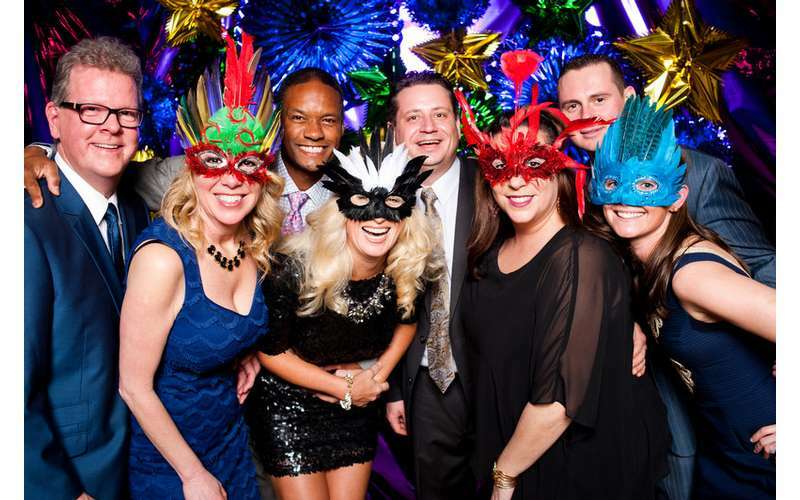 It is hard to believe but the FINAL Hattie’s Mardi Gras is quickly approaching! The Grand Finale will benefit Jake’s Help From Heaven and the celebration will begin at 6:00 p.m. on Saturday, January 12, 2019 at the Canfield Casino. Hattie’s Annual Mardi Gras party began in 2001 and has donated almost a million dollars to non-profits in our community! Help us cross the million-dollar mark with the success of this Final Mardi Gras. As in years past, we plan to transform the Canfield Casino into “New Orleans of the North.” Guests will enjoy the culinary expertise of Chef Jasper Alexander, dance the night away to the sounds of Soul Session and Garland Nelson, and explore a silent auction of unique and wonderful items donated by many local businesses. Sponsorship & Honorary Committee opportunities available now!